When considering further study it is important to see where it could take you. Career planning is really important and is something you should revisit throughout your working life. While your own interests and circumstances may change and evolve so too does the world of work. There are opportunities out there you may never have considered. There are some helpful resources here to make this process easier. Remember these resources are here to help not overwhelm. Whilst it's useful to do some research, it is also wise not to rely too heavily on forecasts and statistics. It's a bit like consulting ‘Professor Google’ when you're ill - you could come up with all sorts of interesting ‘ideas’. It is often worthwhile to discuss your findings with someone who can help interpret the data. Most education providers have career development staff you can consult for free and resources on their website that can help. When you are considering your future career it is really important to have an understanding of yourself. Knowing who you are and what you want, and your strengths, skills, values and interests are critical steps in this process. Whatever career plans you are making, it is important to carry out some assessment of yourself, where you are now and where you want to be, in order to make an informed career decision. This is where you think about yourself or your personal qualities and what skills you have developed (e.g. paid and unpaid work, managing a household and being a working parent all add to your skillset). This can sometimes be challenging to do but it is well worth the effort and will help with your career planning process. When you are making decisions about your career options, it is important to think about what influences you. These are the things that impact on your life like: your parents, family and friends, your cultural identity, your location and your finances etc. Your beliefs about needing to be a certain age or gender to be successful. 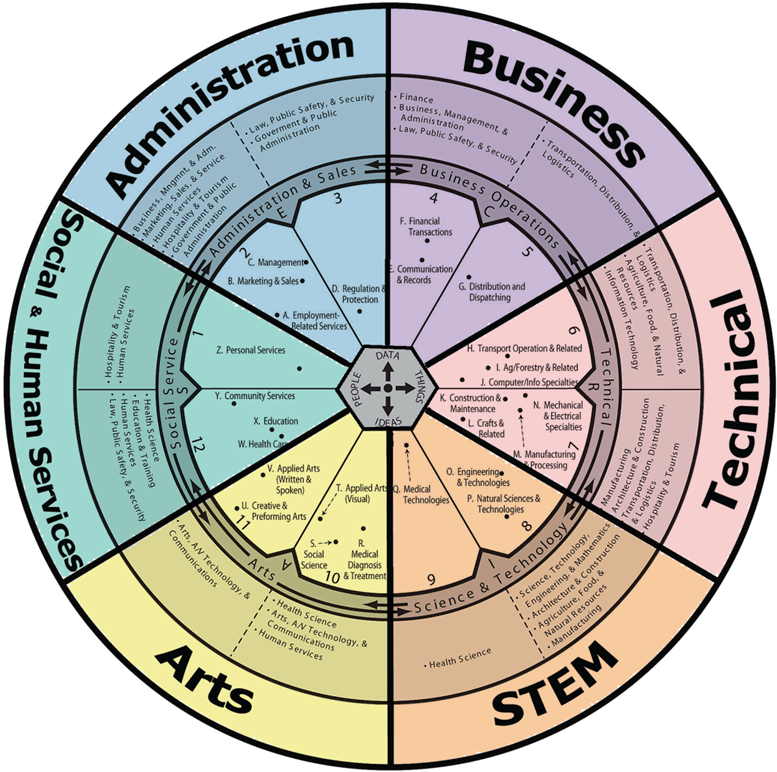 When you are making career planning decisions you need to consider the world of work. It is important to understand the changes that are occurring in the workplace and how they will impact on you and your future career. It is important to be aware of what opportunities exist, how the global economy can impact on these opportunities, how they can be accessed and which ones might be of most interest to you. What is the global economy like? Are there skills shortages in some areas? What career pathways are possible? What are the emerging careers? What is involved with each of them? Give recognition to the skills you already have. Do not discount the tasks done in the home as these build skills in time management, resilience, negotiation and liaising with a network of people – all skills needed by a university student.